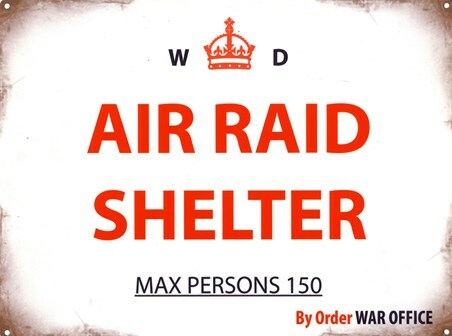 Film Maxi Poster: If you are a fan of the iconic space opera Star Wars then this action packed maxi poster will make a great addition to your wall. 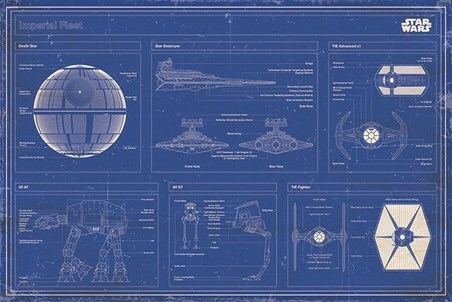 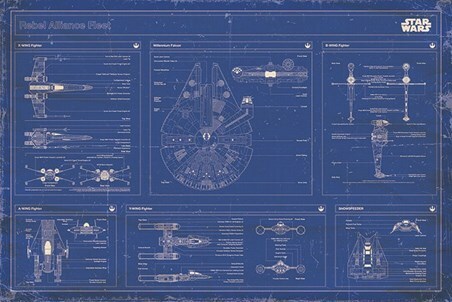 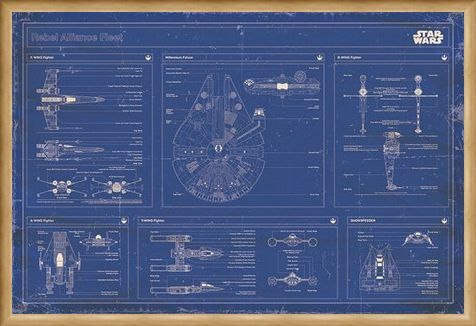 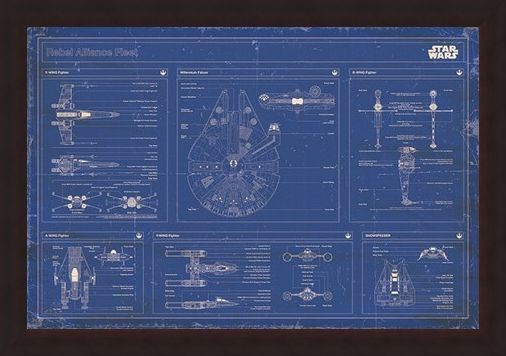 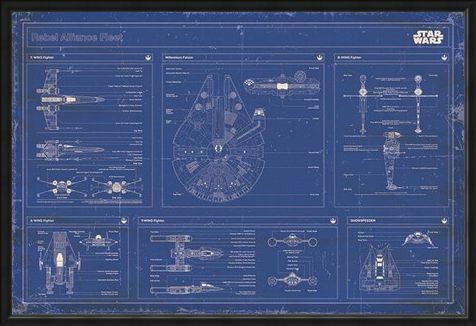 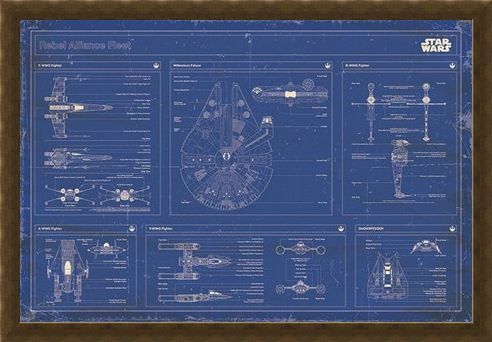 Featuring some of the biggest and best modes of transport from the saga, this blueprint style poster will show you the ins and outs of the mighty Millennium Falcon, the X-Wing Fighter, Y-Wing Fighter, Snowspeeder, A-Wing Fighter and the B-Wing fighter. 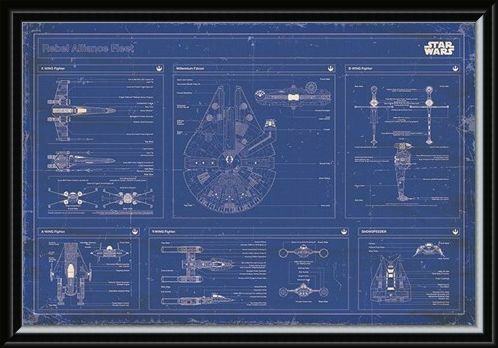 Perfect for anyone on the side of the Rebel Alliance, this awesome poster will give you a head start in the battle against the Galactic Empire. 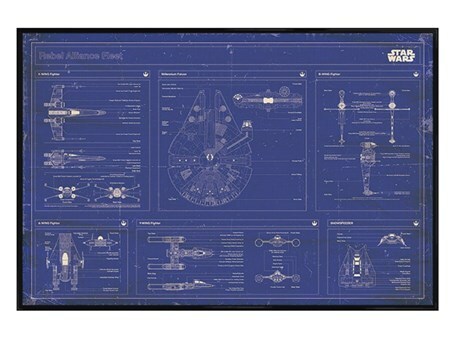 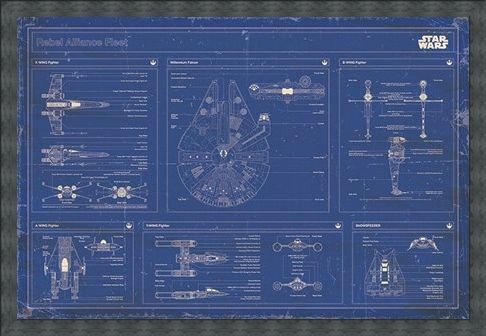 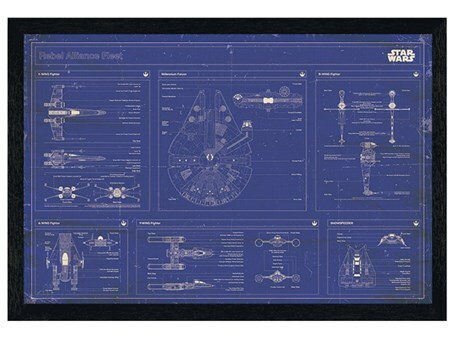 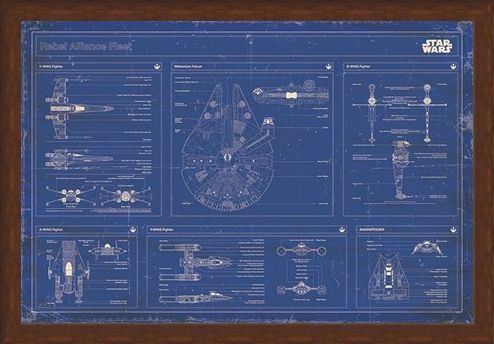 High quality, framed Rebel Alliance Fleet Blueprint, Star Wars poster with a bespoke frame by our custom framing service.